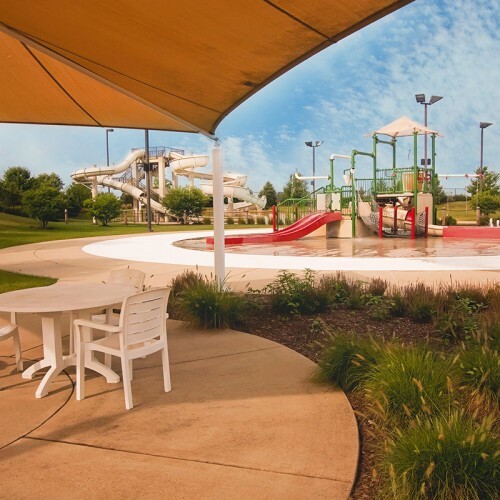 Designed exclusively for the residents of Springbank, the sparkling 9-acre Aquatic Center offers a paradise of summer joys! 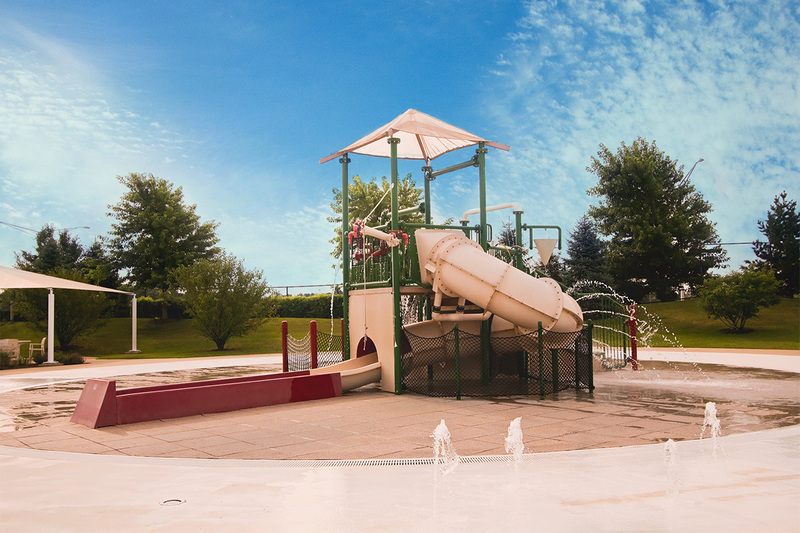 For little ones, hours of fun await on the spray play area, sand play area, and zero depth pool. 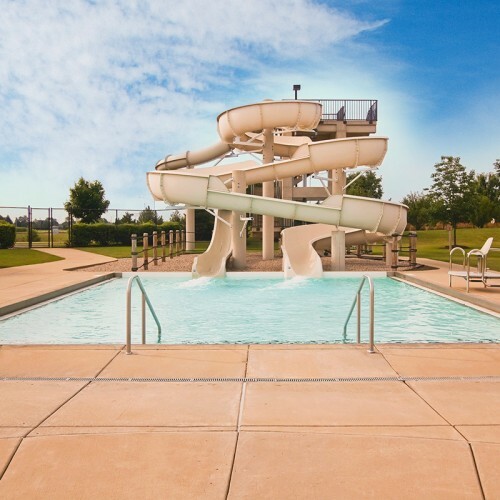 Experienced swimmers will love the large lap pool and water slides. 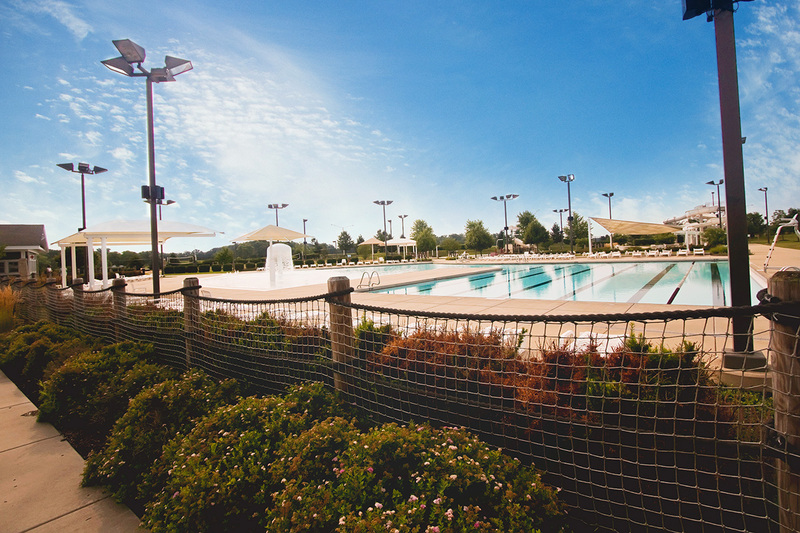 For more fun and fitness as well, there are beautifully designed bocce ball and sand volleyball courts ready for use! 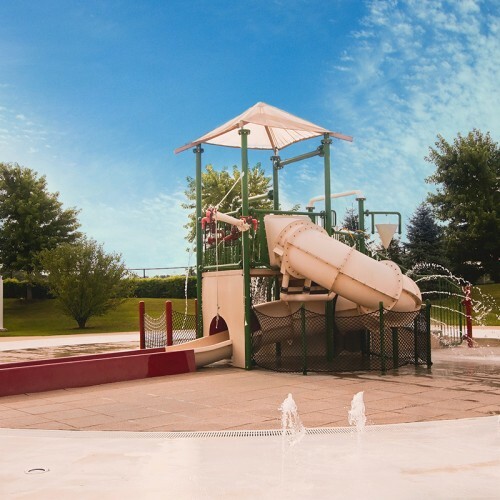 Contact the Springbank Aquatic Center today or call (815) 267-7820. 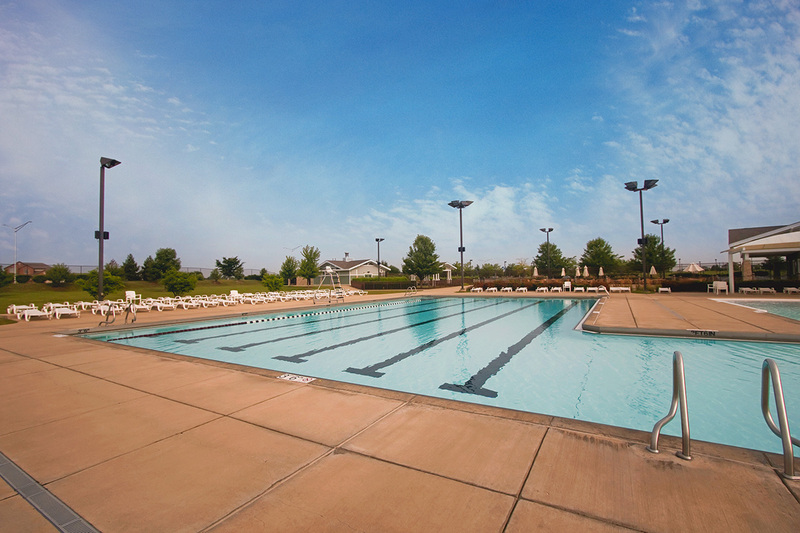 The hours for the pool are 11:00am – 8:00pm. 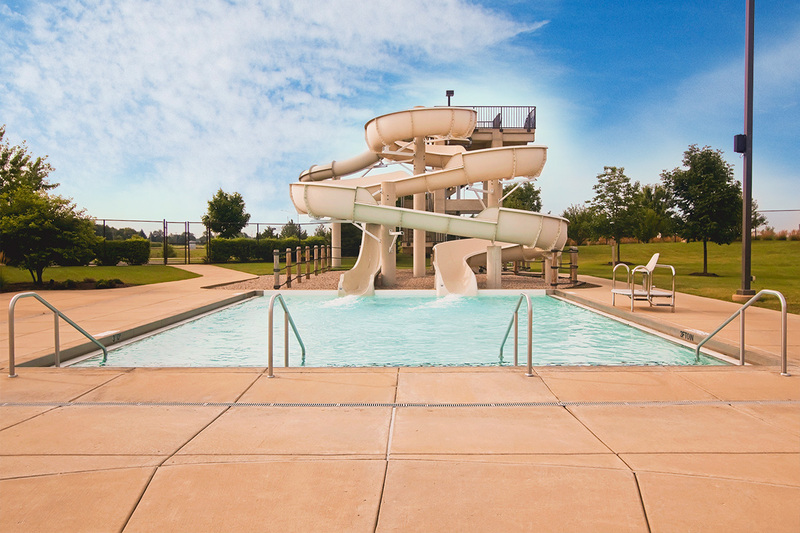 Once school starts on August 13th the pool hours will be shortened to 4:00pm – 8:00pm Monday through Friday and 11:00am – 8:00pm on Saturday & Sunday until Labor day. 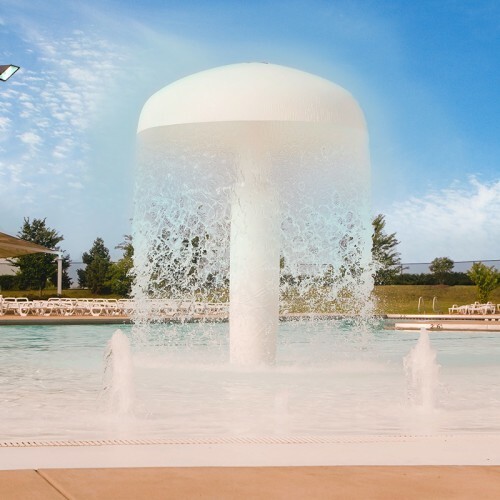 On any day that the temperature falls below 70 degrees. 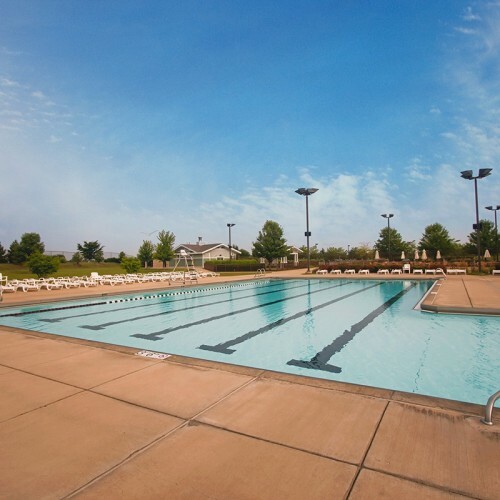 In general, the Aquatic Center will close on any day that weather conditions, in the Management’s opinion, make operation of the facility unsafe. This includes, but is not limited to lightning sightings, tornado warnings, severe weather warnings and certain weather watch conditions as identified by the National Weather Service. 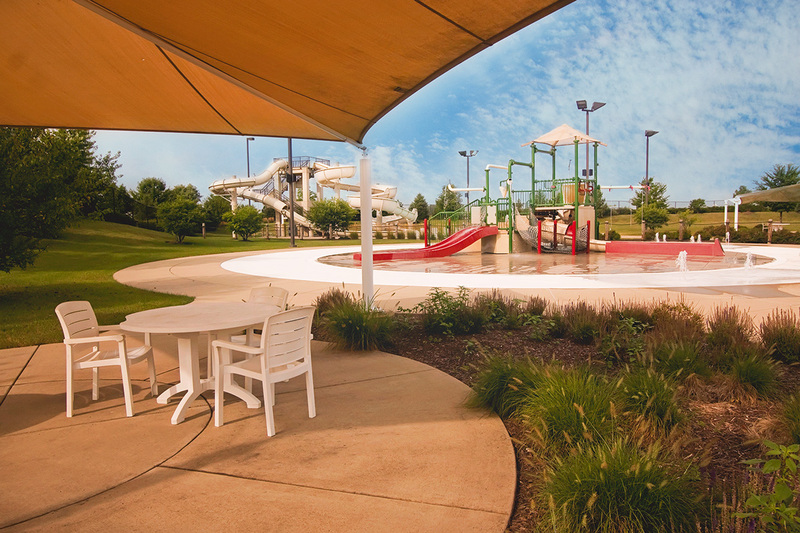 At any time the Aquatic Center’s mechanical workings are not functioning properly. 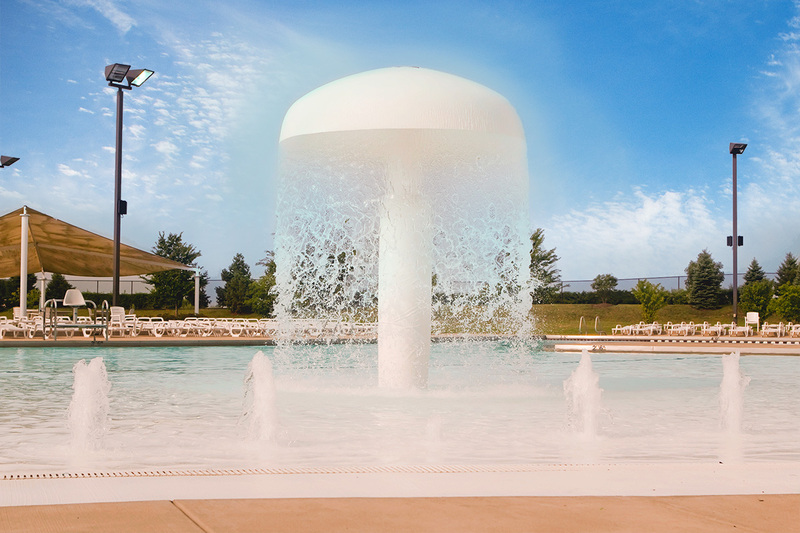 At any time after 7:00pm, if the facility use does not warrant staying open, in the discretion of the Management. 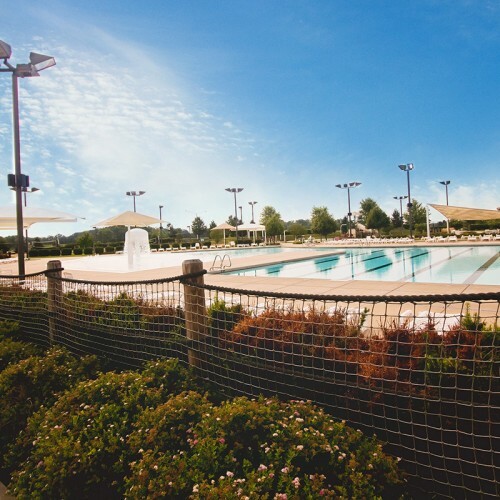 The Aquatic Center may be closed to members for a maximum of two (2) full days and three (3) partial days during the season – due to special events of the Developer and Management. Notice will be posted at least one week in advance of such closures.